Core Systems Incorporated, the leader in rugged computer solutions will showcase their suite of ruggedized servers, LCDs, mission computers and more at AFCEA West 2017. The conference will take place from February 21-23 at the San Diego Convention Center in San Diego, CA where Core Systems is located. AFCEA West 2017 is the “premier naval conference and exposition on the West Coast” which brings military and industry leaders together. Core Systems will showcase the latest in rugged technology built for the military. 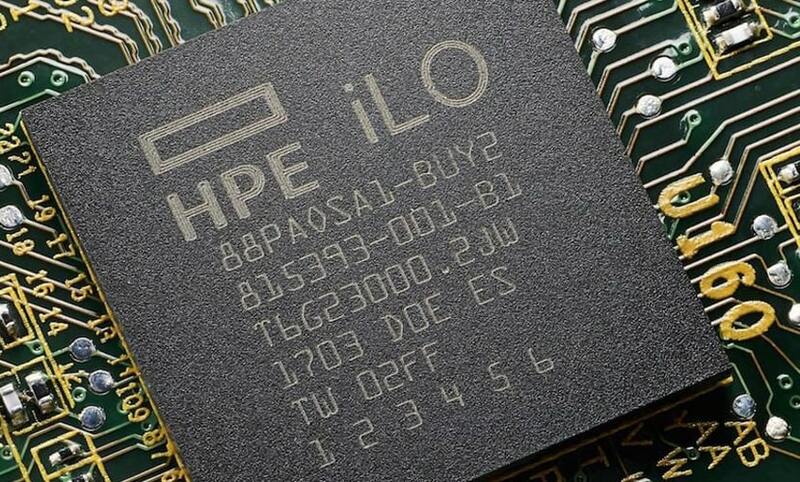 Their new rugged line of HPE servers will be displayed with representatives to discuss the units in further detail. Also on display will be the Core Systems line of rugged mission computers, one of which will be fully submerged in water and connected to a rugged display, showing off the fully-sealed proprietary, patent-pending design. 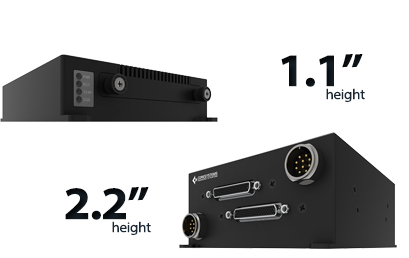 Along with the rugged HPE series and mission computers, Core Systems will have rugged LCDs, rugged Cisco servers, rackmount servers, and rugged portable computers. All of these rugged products have been tested to meet MIL-STD-810G standards. Core Systems performs this testing on their complete onsite testing laboratory which includes multiple dynamic shaker tables, altitude chamber, temperature and humidity chambers, salt/fog chamber, sand/dust chamber, and an anechoic chamber for EMI/EMC testing. Anyone interested in viewing the Core Systems line of rugged systems can visit them at booth #1713 where representatives can walk you through their product line. Core Systems is a pioneer in the industrial computing field. Core Systems manufactures both custom and COTS solutions for the industrial, embedded and military computing marketplaces. Products offerings range from rugged military computers and rackmount LCDs to complete custom designed systems and multi-panel display consoles. 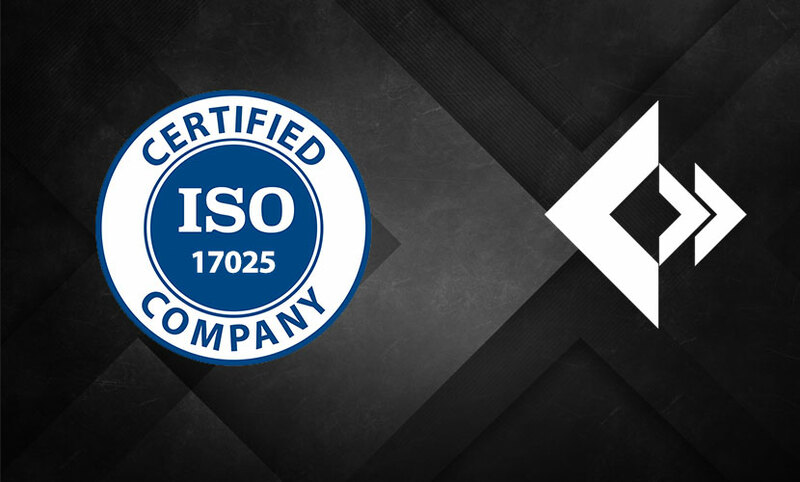 Core Systems is trusted worldwide to deploy best-in-class rugged computers and displays. For more information on Core Systems visit www.core-systems.com or contact Core Systems via phone at 888-584-CORE.